Happy Word Art Wednesday everyone! I hope you stop over to the Blog and join in the fun, We have an inspiring and uplifting devotion by Karen Letchworth and another beautiful bible verse digitized by Karen Murry! Stamp Simply Ribbon Store; the happy winner can pick either 2 stamp sets OR 1 stamp set and 1 die cut. Isn't that fun!! So much to choose from! You can't win if you don't enter! So make a card and link it up on Word art Wednesday and maybe you will be the blessed winner! 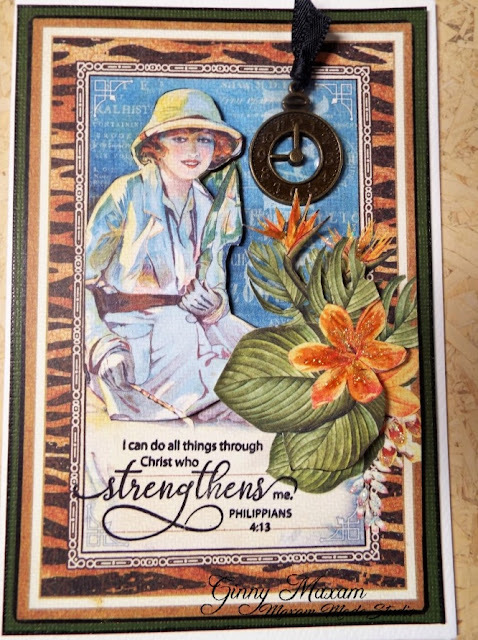 Here is my card using the Stamp Simply clear stamp set of bible verses. I made this for a young friend of mine that just came back from a missionary trip to India! I love using these high-quality clear stamps, lining them up perfectly was easy. 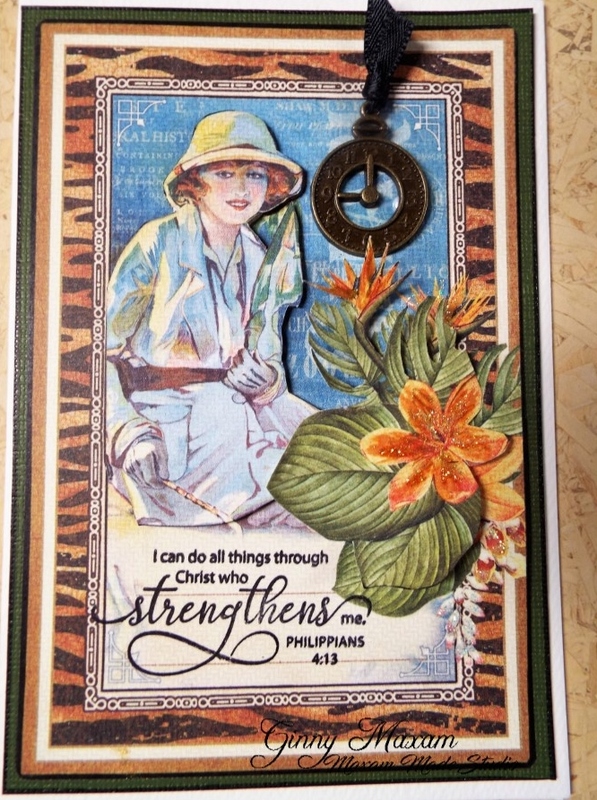 and since I had only two of these cards, I could make a mistake on the stamping! Quality products really make stamping so enjoyable! Thanks for stopping by and I hope you join in the Word Art Wednesday Challenge! What a GREAT card, I love it! I Love the sentiment too! Those are great stamps! You are awesome, Ginny. Thanks for everything, and please forgive my blunders today; I'm really struggling. What a wonderful card Ginny - and the sentiment fits perfectly on the paper.